CM Punk had his UFC debut versus Mickey Gall at UFC 203 on September 10, 2016. Mickey Gall won the fight via first-round rear-naked choke. CM fought again versus Mike Jackson at the main card of UFC 225 on June 9, 2018. Despite he lost the match via unanimous decision, the score of 30-26 shows his opponent was significantly better. 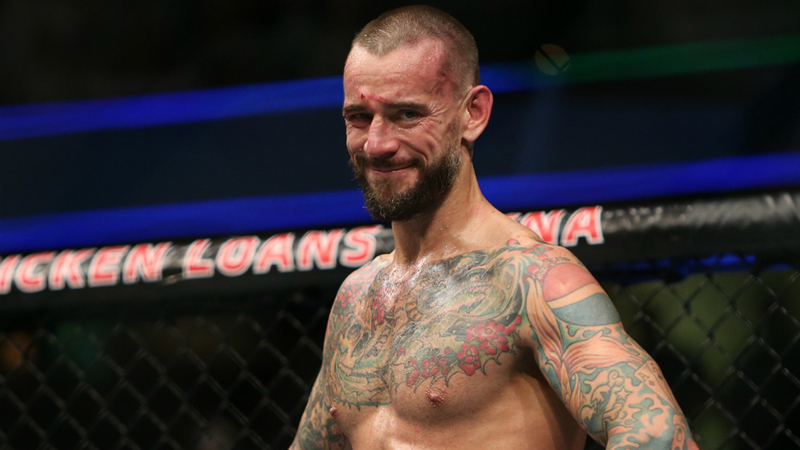 CM Punk still has a big passion for MMA. Punk says he wants to get back in the gym as soon as he finishes his projects. ”As soon as I wrap here, I’ll be right back in the gym,” Punk said. When asked when he will fight again, CM Punk gave an indefinable answer. He says he is focused on the movie at the moment, but he might be able to reply in a few weeks. Now UFC is on the move. What do you think, is there a chance CM Punk will be released? After all, we can bet Bellator MMA would be interested. And don’t forget Golden Boy MMA. Oscar De La Hoya publicly invited disgruntled MMA fighters to join!